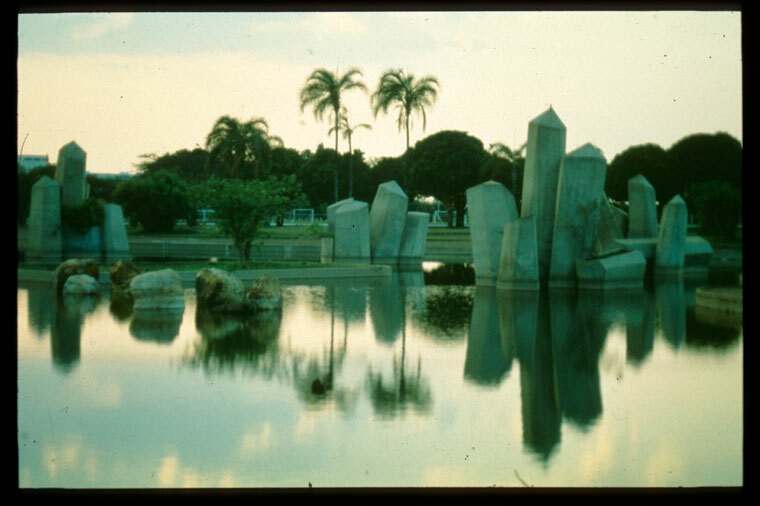 Roberto Burle Marx, Garden of the Ministry of the Army, 1970, Brasília, Brazil. Photo: Gareth Doherty. 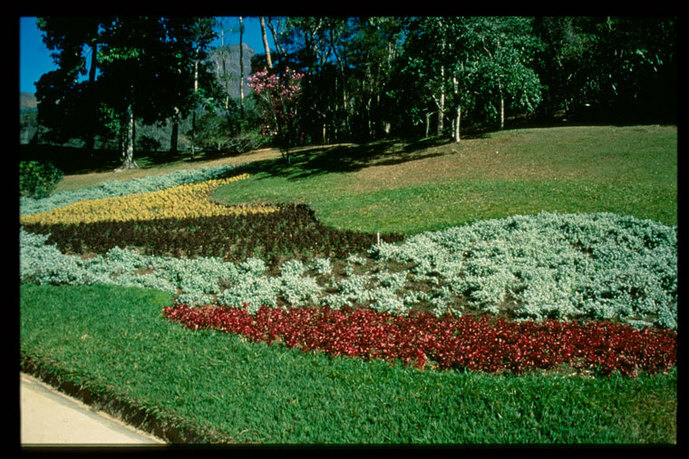 Roberto Burle Marx (1909–1994) remains one of our most renowned landscape architects. The significance of his landscape design lies in his use of abstract shapes that rarely employ symmetry, and his use of tropical—mainly Brazilian—flora. His distinctive and widely acclaimed work has been featured and referenced in numerous publications, yet few of Burle Marx's own words have been published. This book of previously unpublished lectures will fill this void. The lectures, delivered on international speaking tours, include: "The Garden as an Art in Living," "Gardens and Ecology," and "The Problem of Garden Lighting." 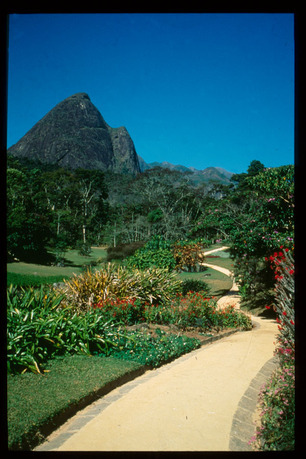 Their timely publication offers insight on Burle Marx's distinctive style and ethos of landscape as a way of life. Gareth Doherty teaches at Harvard University's Graduate School of Design (GSD). He received his doctorate from Harvard University and an MLA and certificate in urban design from the University of Pennsylvania. Doherty's research and teaching focus on the intersections between people, objects, and the environment. His recent projects have focused on the paradoxes of green space in cities. He is working on an edited volume with Charles Waldheim, Is Landscape...? Essays on the Identity of Landscape, to be published by Routledge in 2015. Doherty previously coedited Ecological Urbanism (2010) with Mohsen Mostafavi, is a founding editor of New Geographies, and editor-in-chief of New Geographies 3: Urbanisms of Color (2011). At the GSD, Doherty codirects the Sustainable Future for Exuma Research Project with Dean Mostafavi.